Choosing a perfume for young girls or teenage girls may be a difficult task because you just can’t seem to understand them. 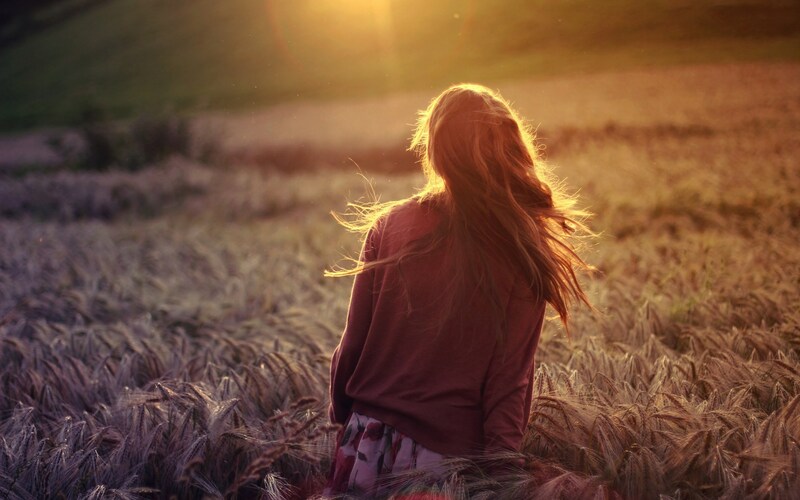 Teenage years are the messiest and also the most awkward time of our lives due to all the hormones that make us more vulnerable and self-conscious. Just a few years before that, we were free and happy kids. Suddenly, when we became teenagers, we decided to awaken the Confucius, Aristotle, and Socrates who were previously hibernating within us. It is the time when we begin to question about who we are and what we want to be. Our teenage days are the period when we begin to experiment with various stuffs to find things that fit with our identity. 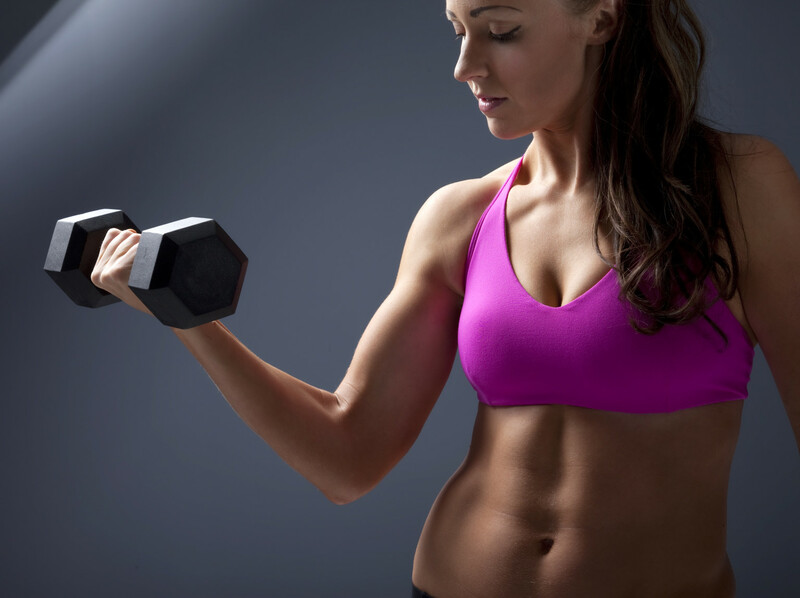 For many teenage girls, it can be as simple as choosing certain types of fashion to match their personalities, such as clothes, accessories, and hairstyles. This is also the time when many teenage girls started to acquire proper perfumes because perfumes do represent our personalities in a way. If you have tried a couple of perfumes, you would have realized that perfumes have personalities on their own. Hence, perfumes are a great addition to complete your outlook. 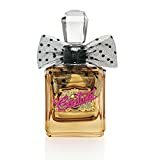 Therefore, in order to guide you choosing a perfume for young girls or teenage girls, you can refer to this list which provides recommendations of perfumes that would fit the various unique personalities of teenage girls. Each perfume gives off a different vibe that would make you associate with a particular personality! The combination of rose, litchi, and peony results in the beautiful scent of Chloe Eau de Parfum that is smooth without any harsh tones. It just smells so feminine and pretty. Chloe EDP does not feel intrusive because it is a very pleasant scent that suits feminine teenage girls who are demure and do not have a loud personality. Read my full review here. The shy teenage girl would be uncomfortable to wear a loud perfume that would attract too much attention to herself. Thus, the shy girl would love Bvlgari Omnia Amethyste which is a light, powdery floral perfume that smells so pretty yet unobtrusive. As a result, you will get compliments when people are near you! Wearing this perfume would make you feel like spring is here and purple flowers are blooming everywhere you go. Bvlgari Omnia Amethyste is so tender and modest, just like you! Other perfume suggestions: 6 Best light Perfumes for Work. The juice of Katy Perry Meow is appropriately contained in this cute, pink cat bottle. This perfume embodies what a teenage girl is supposed to be: fun, pretty, and made of all things nice. Because Katy Perry Meow smells like cotton candy, marshmallow, and vanilla, it will make you feel like you are having an exciting time at the amusement park! A flanker to the Britney Spears Fantasy perfume, Britney Spears Fantasy The Nice Remix smells very much like freshly baked, delicious cupcakes with icing. It is a perfume that every gourmand lover should have because it is so delectably good! Thus, you need to be careful while wearing this fragrance as it may tempt you or others to buy some cupcakes! This delicious and sweet perfume is suitable for the sweet teenage girls who want to smell as sweet as their personality. Jessica Simpson Fancy Love smells so comforting with its creamy peach and champagne notes. It has a sort of warmth which makes you feel comfortable especially during the cooler weather like rainy days. Hence, it is perfect for the teenage girl who loves a soothing and cozy perfume. Others couldn’t resist to cuddle with you! In essence, Viva la Juicy Gold Couture is a floral fruity gourmand with warm, fluffy quality. The dominant note in this delicious perfume is caramel, followed by vanilla with some fruitiness and florals in the background. This is a sweet fragrance that is not too overwhelmingly sweet so it is an approachable and likable scent.  Hence, this is for the friendly teenage girls who can’t wait to make more friends! Jo Malone English Pear & Freesia is a fresh and invigorating scent that makes you feel like you are walking in a garden full of roses, freesia flowers and just-ripe pears. This is a pretty and elegant perfume that initially greets you with a burst of freshness and then settles down to a musky scent. Thus, Jo Malone English Pear & Freesia is a dreamy fruity floral for the romantic teenage girls. Elizabeth and James Nirvana Bourbon is for the cool, androgynous-looking teenage girl who wants an edge to their perfume to suit their tomboyish personality. The scent is boozy, vanillary sweet, with some smokiness that makes this perfume neither masculine-smelling nor feminine-smelling. Hence, it is perfect for the edgy and tomboyish teenage girl! Read my full review here. 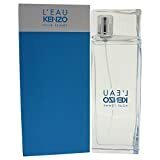 L’eau Par Kenzo by Kenzo is a floral-aquatic scent that makes the wearer feels refreshed and rejuvenated because it smells cold, crisp, and aquatic. Its watery notes like water lily brings to mind the freshness of water so you will feel like you have been washed by the rain or the waterfall. It is a perfume that is suitable for a pick-me-up during or after an active session at the gym, so it fits the active teenage girl! Other perfume suggestions: 11 Perfumes That Smell Like Rain or Petrichor. Here’s a perfume for the teenage girl who wants to exude a classy and sophisticated aura. A teenage girl wearing Chanel Coco Mademoiselle would be mistaken for being more grown up than she actually is! This fragrance is for you teenage girls out there who want a scent befitting of your pretty, elegant, neat and proper image. L'Artisan Parfumeur Dzing! Eau de Toilette, 3.4 fl. oz. L`Artisan Parfumeur Dzing! starts off with a burst of ginger which then softens to the scent of leather. Dzing! will remind you of ancient leather-bound books and libraries but with a hint of vanilla. Hence, L`Artisan Parfumeur Dzing! suits the nerdy teenage girl who loves to bury herself in books and also enjoys the sweet smell of pages! 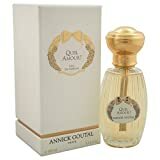 Since Annick Goutal Quel Amour! is a niche perfume, there are not many teenage girls who use this perfume. Thus, you would be able to stand out with this perfume! It is a high quality fruity floral fragrance that is unlike anything on the mainstream market. Quel Amour! is a very natural-smelling and sophisticated combination of peony, geranium, and fruits like peaches and blueberries. Hence, it suits the teenage girl who has a refined taste and loves high quality perfumes that smell very natural like the real thing. Tom Ford is another niche perfume house that offers high quality perfumes. Tom Ford Velvet Orchid is a strong, dark, and luscious floral perfume. Because it smells a lot like a combination of myrrh, rum, and labdanum, the fragrance would remind you of incense. 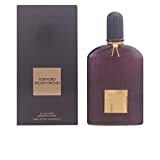 Tom Ford Velvet Orchid is a very haunting scent so it would be a perfect signature perfume for the bold and nonconformist gothic teenage girl. Beyonce Pulse Review – Should I Put A Ring On It?